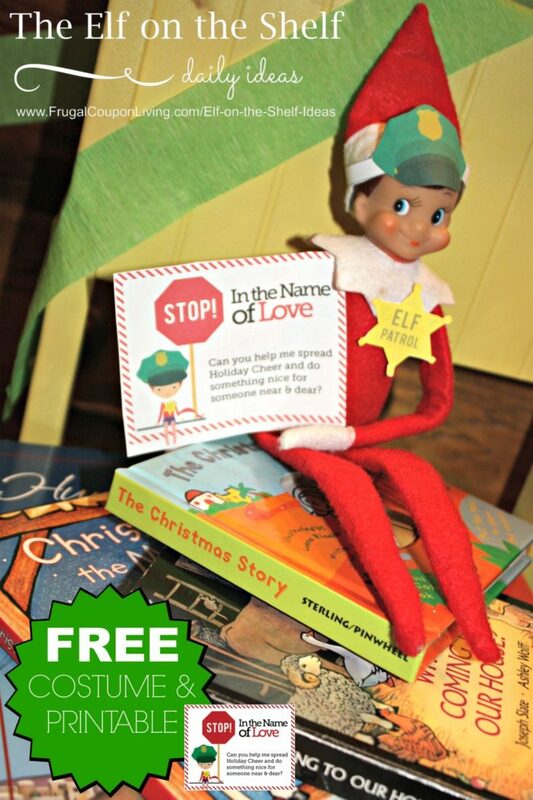 By entering your email below, get your FREE ELF ON THE SHELF COSTUMES AND NOTES sent to your inbox! 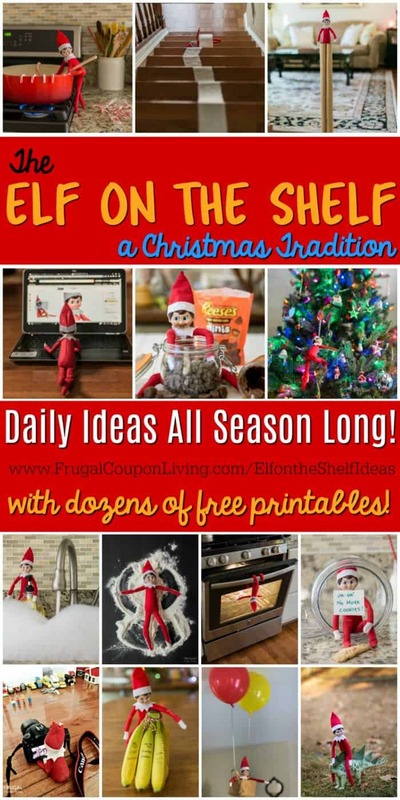 This year I am back with an incredible FREEBIE to kick off our Holiday Elf on the Shelf Season – COSTUMES! 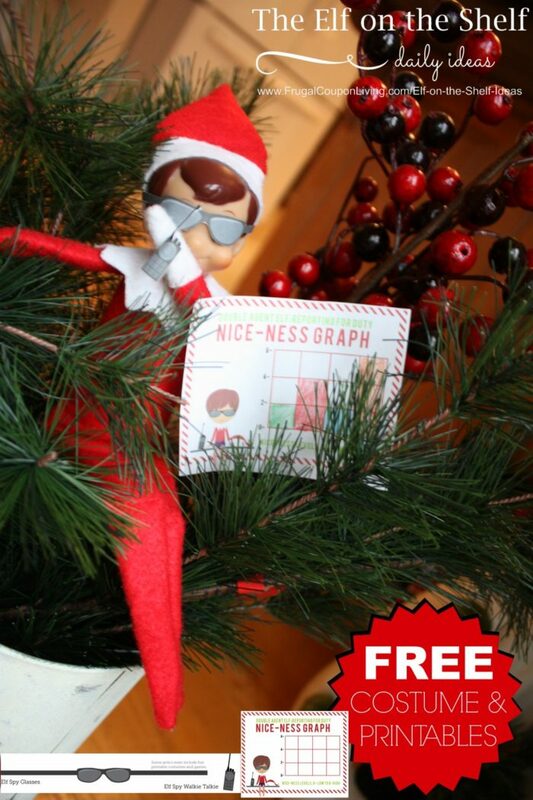 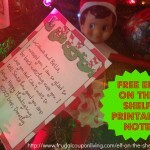 have teamed again with The Elf Guru – www.ElfGuru.Etsy.com – to bring you FREE Elf on the Shelf Costumes and FREE Elf Printable Notes. 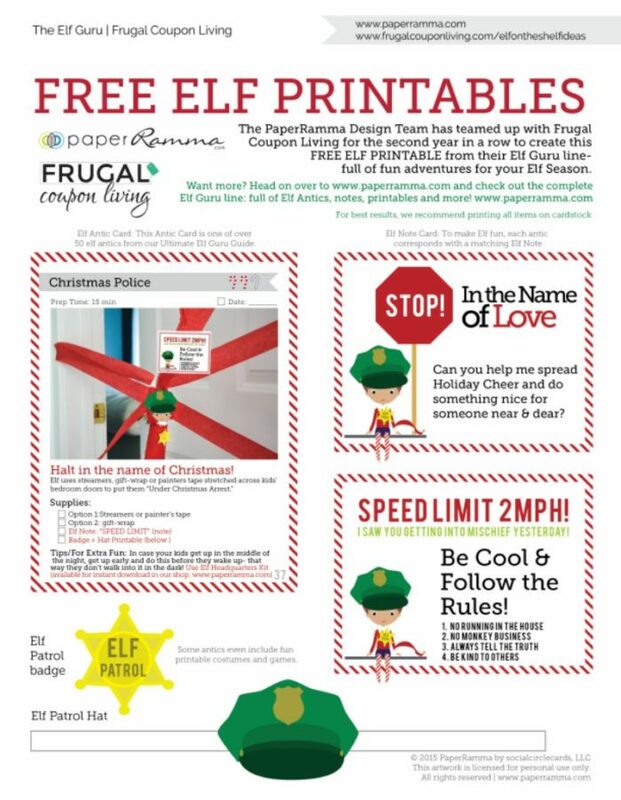 Check out the Elf Patrol, Elf Spy, and Elf with Elf Hat and Ears. 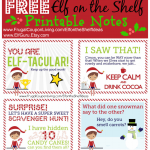 Each costume comes with a printable note(s) and is perfect for creating fun or even warning your little ones. 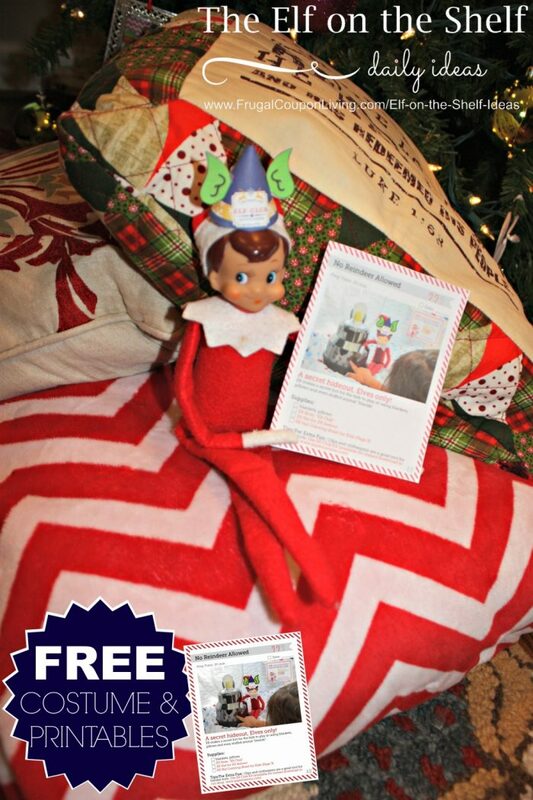 Also pick up a FREE Elf on the Shelf Twister Board! 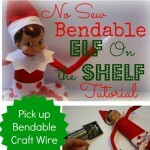 Enter your email address below! 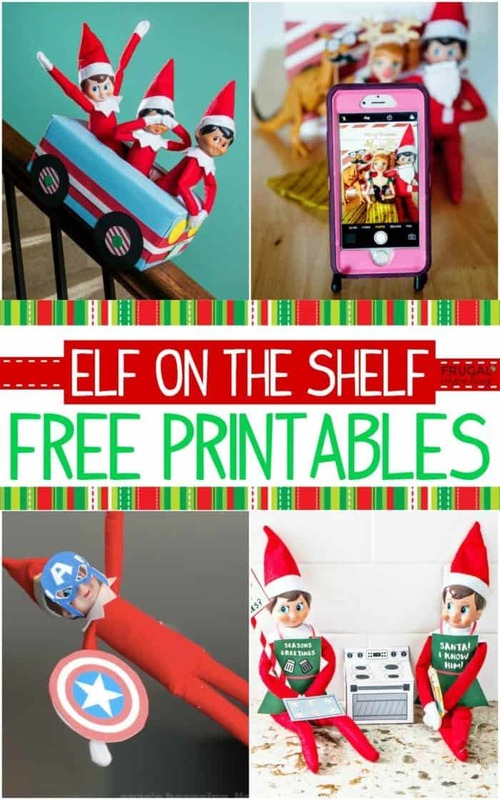 It only gives me the option to pin .. How do I get the free print? 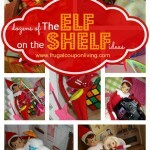 Tia, in the middle of the post (in red) it says – GET YOUR FREE ELF ON THE SHELF COSTUMES.